Biography & Genealogy: Born August 27, 1863 in Bowling Green, Caroline County, Virginia. 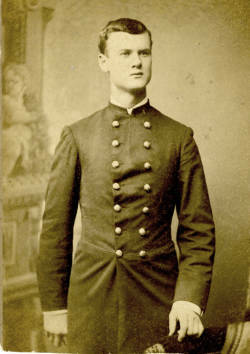 Matriculated August 5, 1880 from Bowling Green, Caroline County, Virginia. Graduated June 30, 1884. Died January 12, 1947.